For buyers outside of Malaysia, please click here to enquire about the shipping fee before purchasing. 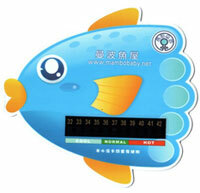 Product Name: Baby Neck Float (for newborn to 2-year old baby), Inner Diameter of 28cm (max.) and 42.3lb of load. Material: High density PVC (able to withstand temperature up to 100۫C). Softening process of the inner surface to protect baby’s skin. Two armrests: Allow parents to monitor baby’s condition and adjust baby’s position while in water. Two layers of floats: If 1 layer of float is deflated, the 2nd layer is still filled with air thus ensuring baby’s safety. 4 High quality copper bells: Train the baby’s listening skills. Temperature Card: To measure the temperature of water. 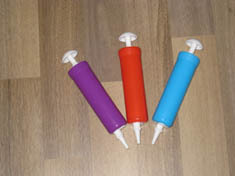 Air Pump: To pump air into the float. 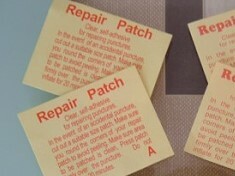 Repair Patch: To fix the float if there is any leakage. Check if there is any air leakage. 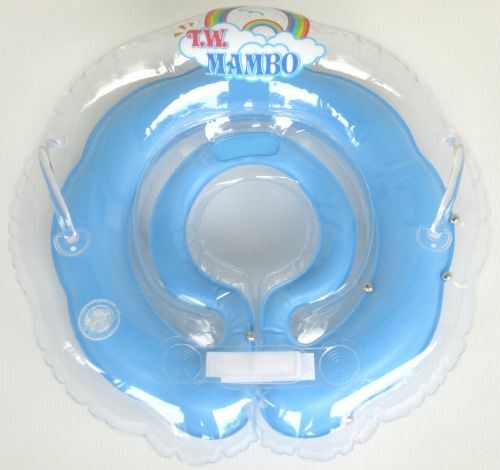 Open the magic adhesion of the swimming tube. Put the tube around baby’s neck and secure the baby’s chin on the chin support. Ensure the float is securely fastened before you put the baby into water. Do not use within 1 hour before and after milk consumption. The water temperature should be maintained at around 30-38۫C. The adjustment flap should be positioned at the back of the baby’s neck. Check that there is no form of air leakage before usage. Limit the swim’s duration from 10 to 20 minutes. The baby’s head should always be maintained above water level. After the swim, lift the baby’s body from the water using 2 hands. Remove the float and proceed to wipe the baby. Keep the baby warm. WARNING: Please note that this is not meant to be a life saving equipment. An adult must accompany the baby at all times during the usage of the neck float.